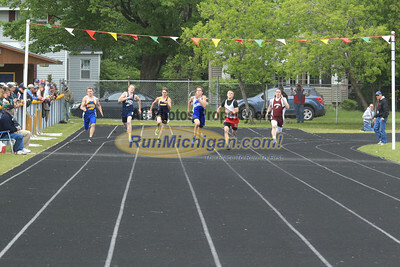 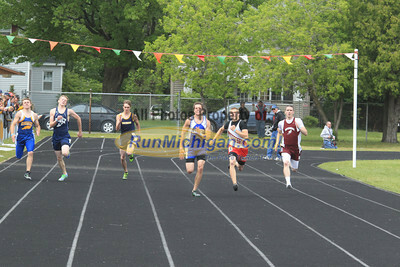 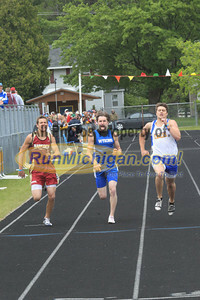 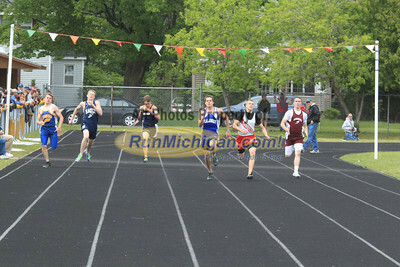 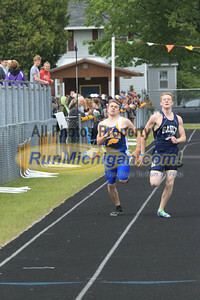 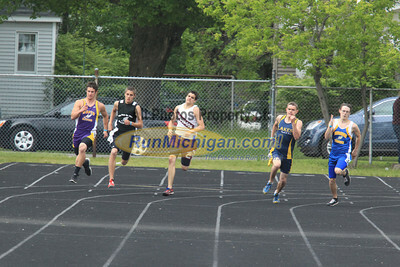 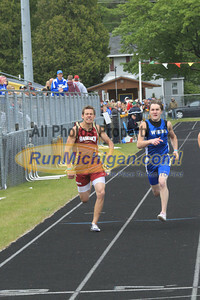 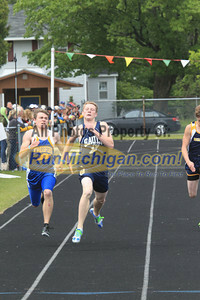 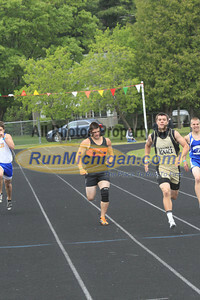 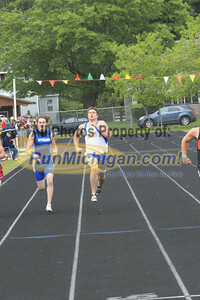 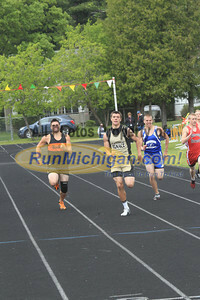 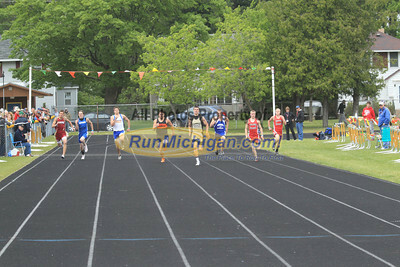 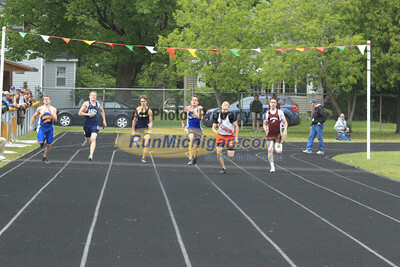 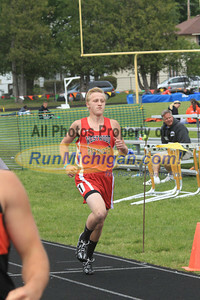 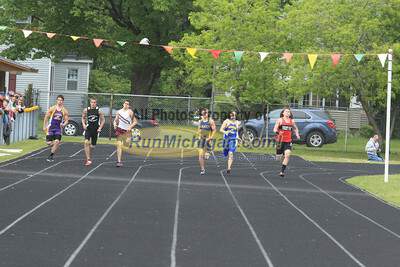 MHSAA Upper Peninsula T&F State Finals. 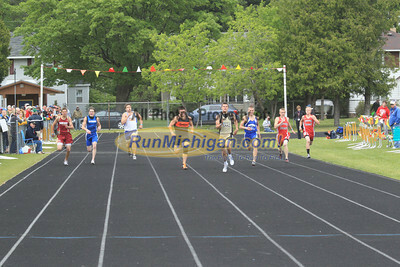 June 2, 2012. 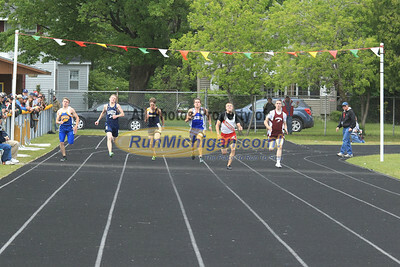 Kingsford, Michigan. 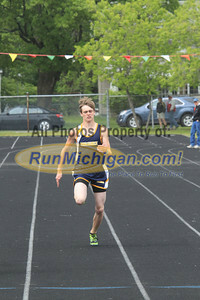 Photos by Paul Gerard.